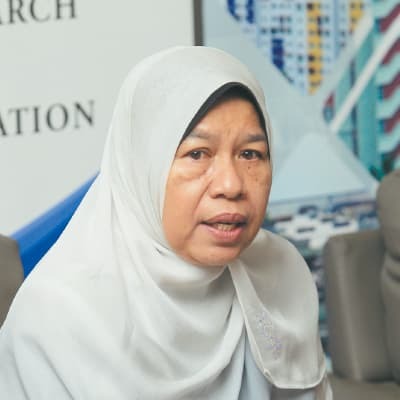 The government is now looking at state land suitable for affordable housing, said Housing and Local Government Minister Zuraida Kamaruddin. “The land should have high accessibility in terms of infrastructure, amenities and transport, which are the basic criteria we are looking into. So, the cost of developing the infrastructure will not be imposed on the developers that are, in turn, imposed on housebuyers,” she said at Rehda Institute’s Housing Conference 2018 on Oct 9. Themed “Housing In An Era of Change: A New Direction”, the event attracted a crowd of 200 from property development companies. “In this era of change, we cannot be satisfied with just a roof over one’s head but should strive to deliver quality housing for all and ensure that housing is accessible and affordable to the target groups,” Zuraida added. 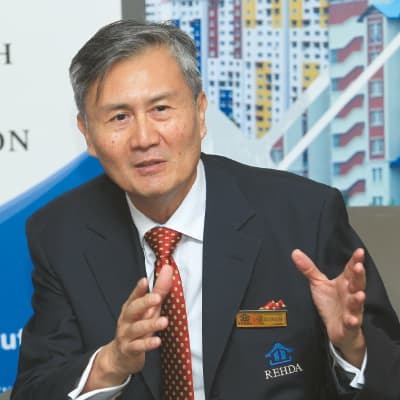 In his welcome remarks, Rehda Institute chairman Datuk Jeffrey Ng highlighted that the scarcity of suitably located land is a major problem in the provision of affordable housing. “Post GE-14, we now have a new government and a second chance at transforming the housing industry to make it more successful, robust and efficient. If there had existed gaps in the delivery of adequate affordable housing, we now have an opportunity to take transformational measures to change the industry game plan so that in the future, we are not confronted with the same affordability issues and inherent problems facing us today and in the past,” he said. The increasing cost of doing business was one of the issues highlighted by Rehda Malaysia deputy president Datuk Khor Chap Jen in his opening keynote. “[It] has increased significantly over the years, contributed not only by higher costs of construction and high land prices but also the imposition and introduction of various costs as well as financial and planning requirements, which put tremendous pressure on developers’ business model, making provision of sufficient affordable housing an uphill battle,” he said. He urged the government to review, lower or abolish unnecessary charges and requirements to reduce the cost of doing business. 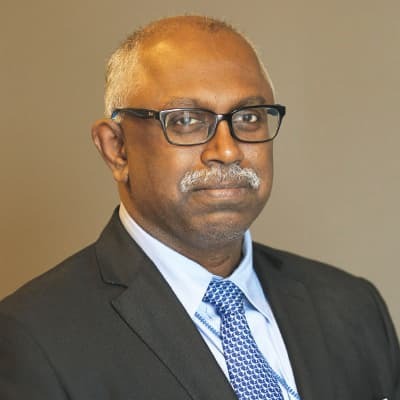 “Private utility companies such as Syabas, Indah Water Konsortium, Tenaga Nasional Bhd and Telekom should not be imposing capital contribution charges on developers as they are already required to lay infrastructure in their development projects and bring in new customers to the utility companies. These utility companies should review their own capital to be recovered via tariffs based on consumption or through federal funding from general taxation,” he said. Zuraida said the government is working with utility companies to help developers reduce compliance costs, which in turn should bring down house prices. She said Malaysia’s housing market still has huge potential as the median age of the population is below 30 while more youths prefer a more nomadic lifestyle. “They don’t want to subject themselves to one location and the commitment of owning a house due to their job nature or lifestyle preference. The industry must also respond to such demands with the right product types, pricing, facilities and accessibility that suit the younger generation’s lifestyle,” she added. Affordability, he said, is not defined by the purchase price alone but also the ability to finance the downpayment and mortgage as well as house maintenance and occupation costs. He urged developers to be cautious to ensure that their marketing materials are true and not simply a means to attract buyers, as legal action can be taken for false information in advertisements. 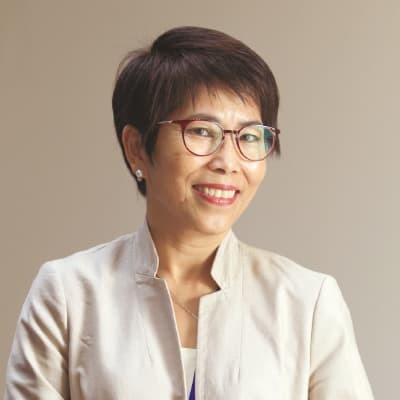 World Bank senior housing specialist Dao Harrison said the provision of affordable housing cannot be an isolated solution but an integrated part of total planning, which involves urban planning, transport planning and land development planning. “For communities to be sustainable, there should be an ecosystem of mixed income and mixed-use [developments]. Instead of building just housing units, the focus should be on building liveable neighbourhoods and sustainable communities,” she said in her presentation on Best Practices of Singapore at the conference. A learning point to take from Singapore’s Housing & Development Board is that it has a long-term development plan, she said. “It has a 40 to 50-year concept or strategic vision plan, as well as a 10 to 15-year master plan, which it monitors and reviews on a regular basis. “The housing body also builds towards a mixed-income and mixed-use concept with quality transport close to homes. One of its goals is that no home should be further than 15 minutes away from public transport,” she said, adding that Singapore has a total approach to housing and doesn’t build social housing but all types of property, from commercial to residential, for the high, low and middle income. “They can take profit from the high-income commercial property and cross-subsidise. As a result, the housing budget for Singapore in 2017 is barely 4% of the total fiscal budget,” she noted. 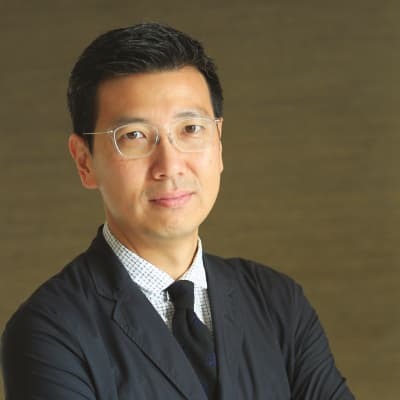 Meanwhile, in the vertically dense city of Hong Kong, one in five persons still live below the poverty line while 48.5% of an average person’s income goes towards housing, said Paul Chu Hoi Shan, head of the architecture department at the Chu Hai College of Higher Education in Hong Kong. Those at the bottom of the income chain still live in illegally partitioned flats, rooftop shanties, factories and on the streets, and have to wait five to seven years for a chance to be assigned public housing, for which there are 300,000 on the wait list. 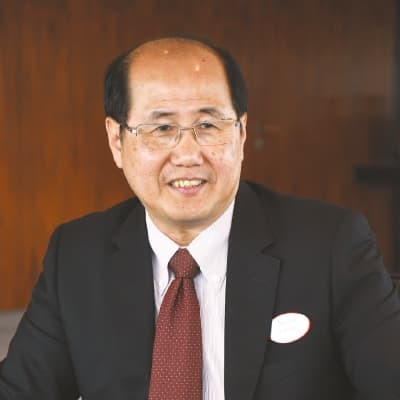 Private developers in Hong Kong, Chu says, are also building much smaller flats, known as nano flats, to cater for the demand, targeting university graduates in particular. “Is Hong Kong progressing or actually going backwards?” he muses.